Do you have no place to practice or rehearse without disturbing neighbors? Well the good people at JamHub have come to the rescue. 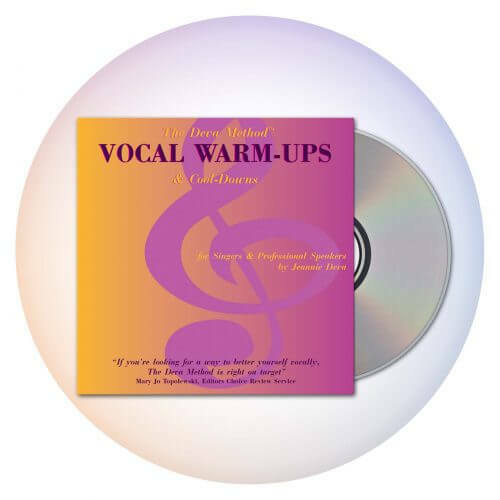 This product has been on the market for some years and I have a more detailed review of it on my web site, but I wanted to revisit it from the perspective of allowing singers and musicians to practice or rehearse when they ordinarily wouldn’t due to noise restrictions. 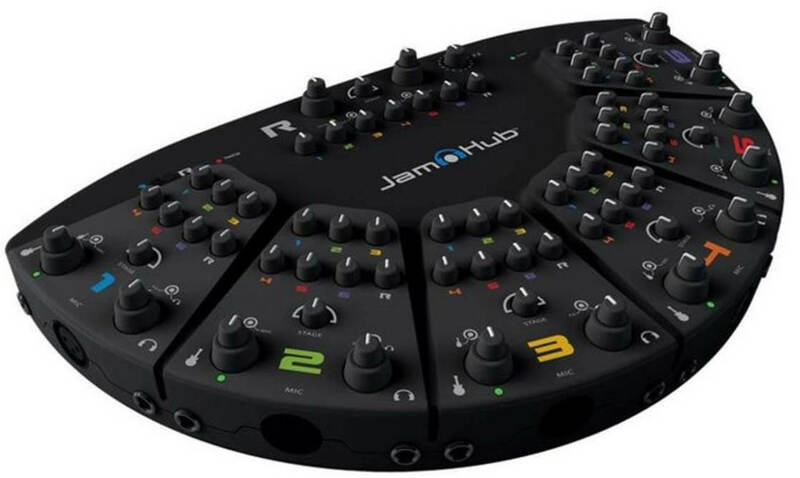 The JamHub is a mixing console that allows from one to seven musicians to plug in their microphone and/or electric instrument into separately controlled sections. Then each musician can hear themselves as well as a mixed blend of the whole group. Each player can control their own volume as well and the mix they hear back. 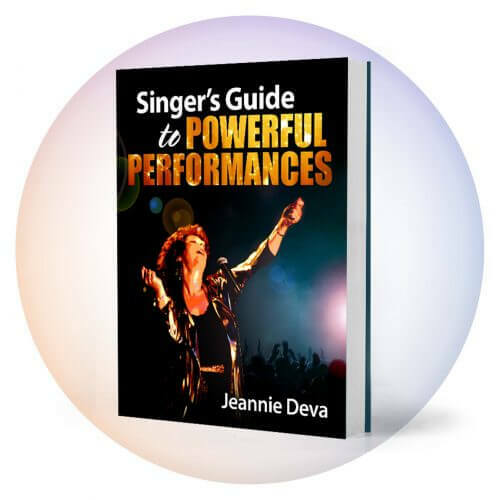 If you want to practice with a backing track or a recorded vocal exercise, you can plug your music source and your microphone into the JamHub. Then you can control the volume of each so that you don’t have to sing loudly to hear your voice and the music. 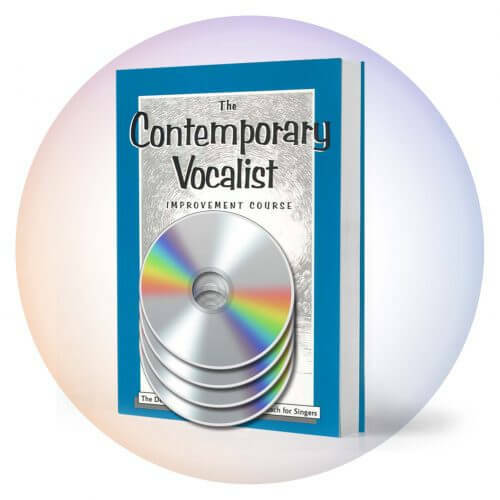 Your neighbors will only hear the sound of your acoustic voice in the room and since you don’t have to sing loudly to hear yourself over the music, this should be a very acceptable level for them. If you practice with your band, they can plug their guitars and keyboards, etc., into the JamHub and everyone listens to the whole group with their individual headphones. Again, the only sound in the room will be your acoustic voice. If you have a drummer, it gets tricky, but using electric drums or triggering pads is a possible solution. Here is to more practice and jam sessions and making music. Have fun. For more information or to purchase one, use the links on my JamHub Review page.